When building backlinks there so many things you have to keep mind and once you master the formula you will be on your way to build quality backlinks for your website. So What Exactly Is Backlinks? 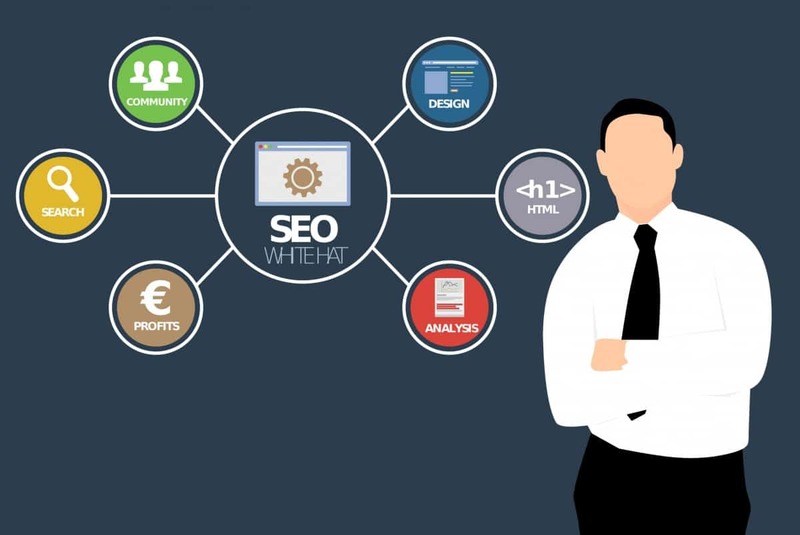 Backlinks are nothing but hyperlinks but from SEO viewpoint they are very crucial when it comes to rankings in search engine. If your authority in your industry then other bloggers would link to your website and this gives a positive signal to Google. 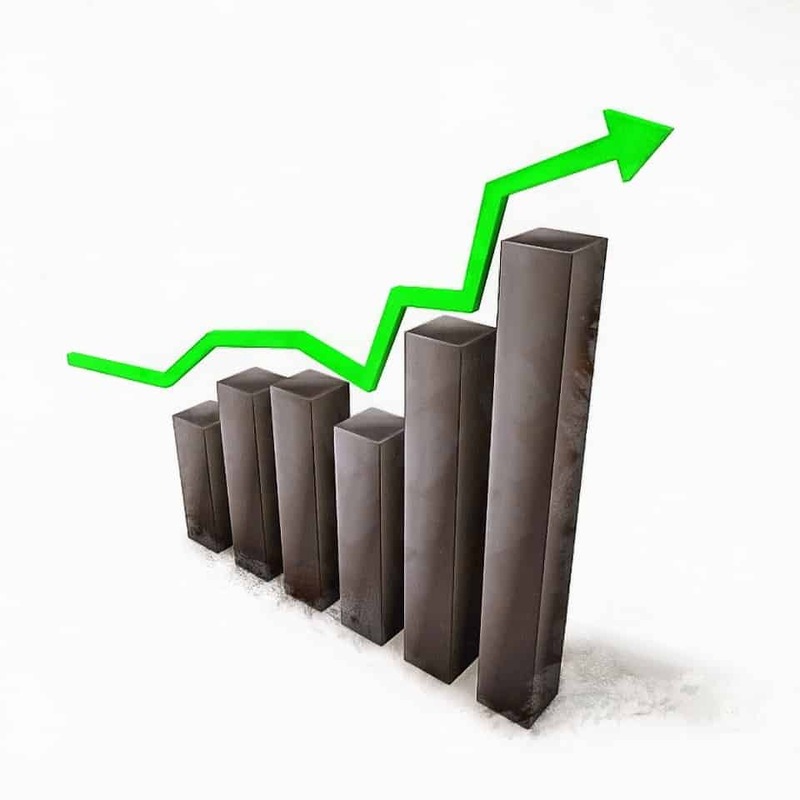 The more backlinks you have, the higher you will rank. BUT those backlinks should come from quality sites. Not All Backlinks Are Same..! There are millions of spammy sites on the internet, and if you were to get a link from one of those sites, then there are chances that future Google updates may penalize your site. So what I mean to say is that not all backlinks are beneficial for your website. You need to check them if they are qualified or not. To check the quality of backlinks, you check the below-mentioned factors of every backlink. Domain rating is used to measure the quality of a backlink. And it is ranged from 0 to 100. Rating from 60 to 80 is considered as best domain rating of backlink. As may know these metrics differs in tools. If you are using Ahrefs then it is known as domain rating, if you are using Moz, then it is known as domain authority, and in semrush, it is known as trust score. This metrics isn’t used officially by google but get the rough idea people use these kinds of measurement. Domain rating tells you the quality of a website, and by that, you can know if that website’s backlink is worth going after or not. In Ahrefs the domain rating is measured by the strength of the target’s backlink profile compared to all the other backlink in their database. So the higher the domain authority of the target’s website the higher they will rank, and their backlink will be of the highest quality. When you get a backlink from an authoritative website, it passes some authority to your website which is known as link juice. As I said earlier the higher, the higher authority of the target’s website, the more link juice it will pass to your website. Same goes for your internal pages. 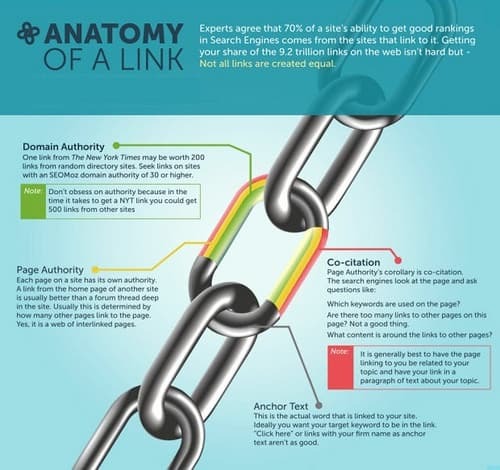 If you link your authoritative page (which has lots of backlinks pointing to it ) to your other inner page, then it will pass link juice to that page, and that page’s ranking will improve in SERPs. 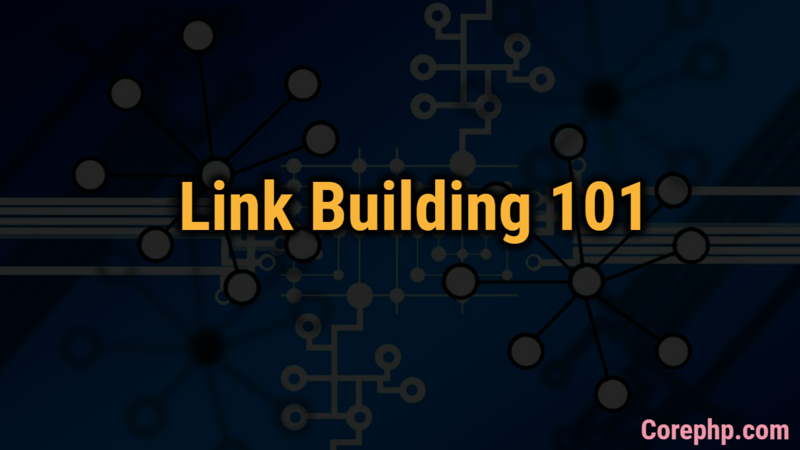 This is one of the top factors you should consider when it comes to link building. Say if you are running a website for baseball then your links should be coming from baseball niches. If your whole backlink profile is filled with websites like saloon niche, home niche or fashion niche, then it gives a wrong signal to Google that your links are purchased. So the point is that your links should be coming from related niches to yours otherwise it may harm your website in future. This same situation applies when you are building links on high authority site only (between 70-90). Google will get spooky by seeing these kinds backlinks. My advice would be to get links from all kinds of sources, kind of mix it up, you know. Don’t only build links using guest posting, comment on other’s blog, do forum posting and those kinds of things. Spam score is also considered as one of the important factors when deciding the quality of a backlink. Different tools have different opinions on deciding spam score. Moz decides the spam score of a website based on their backlink profile. If your backlink profile is filled with low-quality sites, then Moz will give you high spam score. But there is one other thing too that everyone should consider. That thing is inbound vs. outbound link ratio. If the site is giving backlinks to different sites on every page, then that site is definitely selling links. And those kinds of the characteristic of one site counts as a toxic link profile, and you should get a backlink from that site. In all of the above factors, the traffic is one of THE most and superior factors when it comes to checking the quality of a backlink. You may have heard about PBs right. So PBN is expired domains which are used to boost the ranking of money site. But they don’t have any traffic at all, the only thing they have is a strong backlink profile. Also if you check the domain authority in Moz then for sometimes, it will show you the score of 50, but they don’t have any ranking keywords. So the backlink from that website won’t be effective as the site containing lots of traffic. If the target site is getting a decent amount of traffic then it is trustworthy, and also it will send you some of their traffic too. So How To Build Those Backlinks? 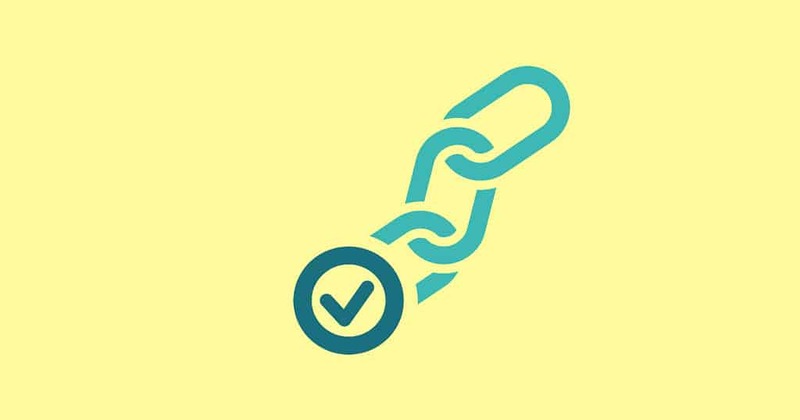 Unfortunately, there is not one answer that will answer this question efficiently, but there are many things to consider when it comes to building links. It all starts with quality content. If you write quality and informative piece of content, then people will defiantly link to your article, and you will get quality backlinks. If you are manually building backlinks then first research the target website for the above-mentioned factors. When building backlinks always keep the anchor text ratio as natural as possible. Don’t build too many exact match anchor text backlinks. Outreach is one of the most popular methods of building backlinks fast. But keep in mind that your content should be relevant to your niche, and same goes for the target website. For powerful backlink profile, you can build tiered backlinks. Boost your tier 1 backlinks with web 2.0 and other low-quality links. Now you know what backlinks are and how to build quality backlinks that will make future proof your blog from all Google algorithm updates. Also if you have other tips that you would like to share with our readers, then I would appreciate it. If you like this post then also do comment below to let me know. I’m waiting for your precious feedbacks. Robert is a blogger at TrustedHints who likes to read new books and research new things in SEO. 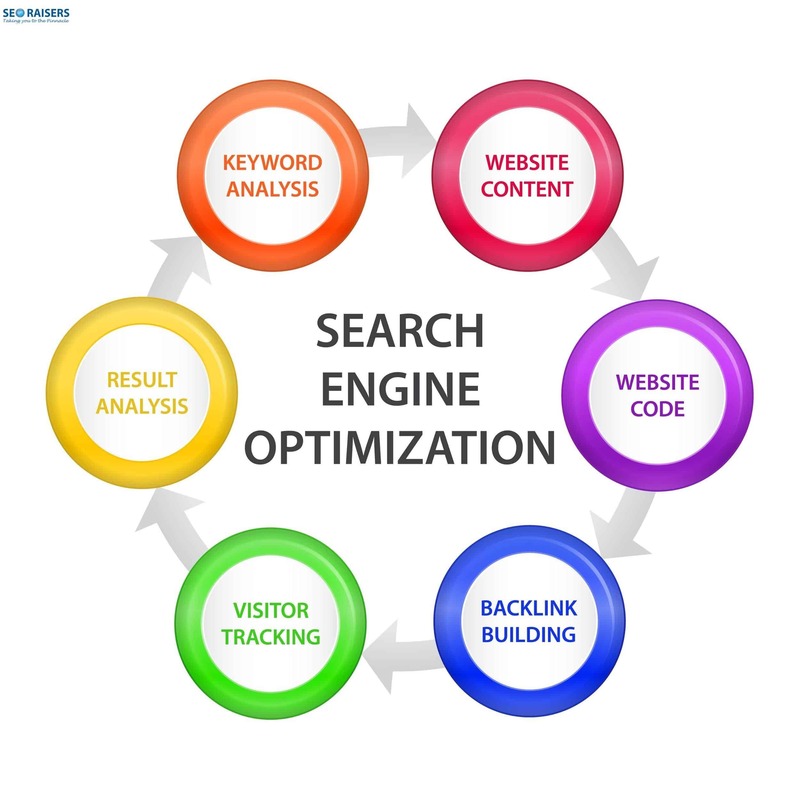 He is also an engineer with five years of experience in the industry also he has a strong understanding of SEO.